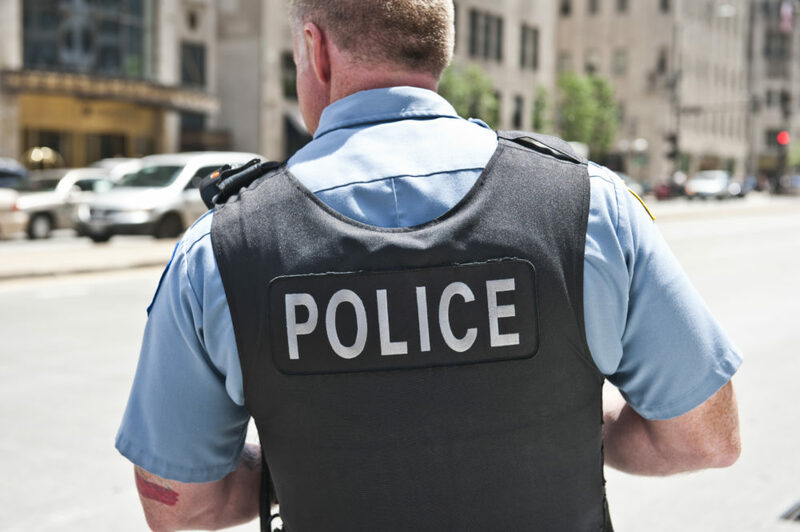 Body armor, such as Kevlar vests require special care in order to maintain their effectiveness. UV light (sunshine), dry cleaning chemicals, harsh detergents, and even excess water can be damaging, so proper care is critical. It is important to follow your manufacturer’s information for proper care. Here are recommendations, and an innovative way to keep them dry with our First Responder lockers. Because most modern body armor is water-repellant, cleaning it can be difficult. Inserts of the body armor are not designed to be machine washed or dry cleaned. Further, they are not to be subjected to starch, chlorine bleach, or even color-safe bleach. They are to be hand washed using a soft cloth, mild laundry detergent, and cold water. Don’t submerge the protective panels in water, but rather rub the wet, soapy cloth on the panels. Rinse it to remove traces of soap by wiping it again with a clean wet cloth. The fabric, and its level of ballistic protection can be damaged if these procedures aren’t followed. The care of Kevlar may seem difficult at times, but the stab and ballistic resistant fabrics are well worth the effort. One of the most common concerns First Responders have is that after the vests have been cleaned, they can’t be machine or sun dried. To address this, DeBourgh, a leader in locker manufacturing, created the First Responder locker. No one wants to wear smelly gear, so appropriate washing is needed. However, no one wants to put on wet equipment either. This locker uses a sophisticated air system, as demonstrated with smoke bombs in this YouTube video. This allows gear to be safely and quickly dried, without chemicals or heat. While washing your Kevlar vest, check it for wear, including stitching coming apart, unraveling of fabrics, tears, or cuts. If any damage is present, don’t make a repair, rather return the body armor to the manufacturer or employer for proper care. Properly maintained body armor will ensure you continue to have the level of protection designed to protect your life. DeBourgh All-American Lockers thinks about boxes, so you can think outside them. We have an array of high-quality lockers that work as hard and as smart as you do. Start a conversation with us now at by contacting us!